Interest rates on post office saving schemes move in line with the government's interest rates on small savings schemes. 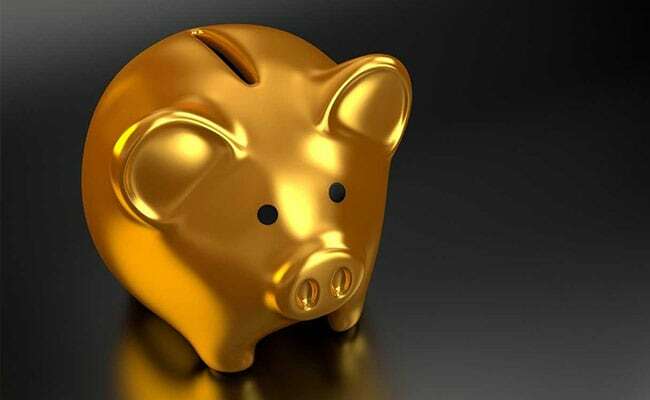 India Post or Department of Posts, offers nine types of small saving schemes ranging from fixed deposit (FD) account to Senior Citizen Savings Scheme (SCSS), as mentioned on its official website- indiapost.gov.in. Interest rates on post office saving schemes move in line with the government's interest rates on small saving schemes, which are revised on a quarterly basis. Customers are required to invest a certain sum of money as the minimum deposit in these small saving accounts to ensure operability. Customers should note here that the minimum amount required to open a savings account in the post office is Rs 20 only. However, after opening of account, the customer is required to maintain a minimum of Rs 500 and Rs 50 as balance in the account with and without cheque facility respectively.